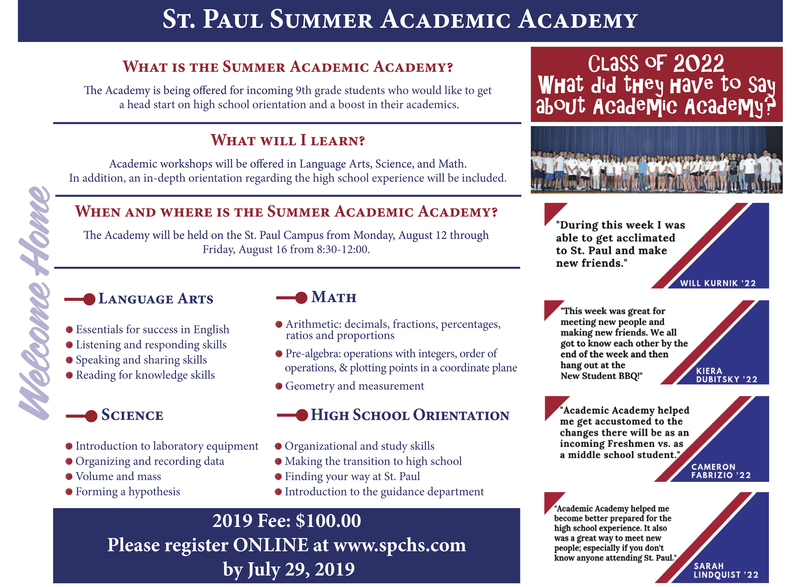 Class of 2023 – Register TODAY for the Summer Academic Academy. 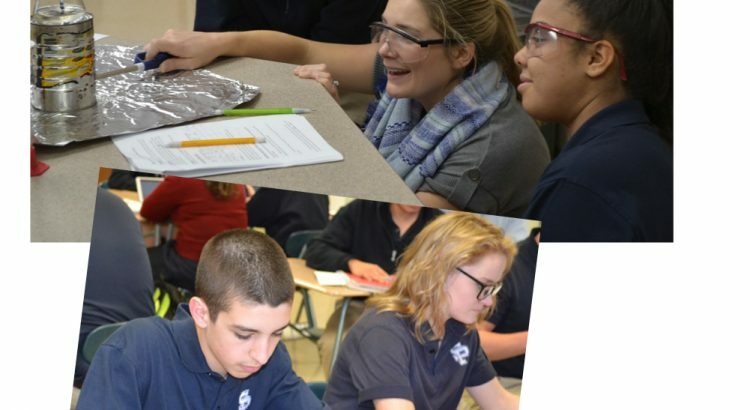 high school orientation and a boost in their academics. This academy will run from August 12-16 from 8:30 a.m. to noon. To register – please click here!